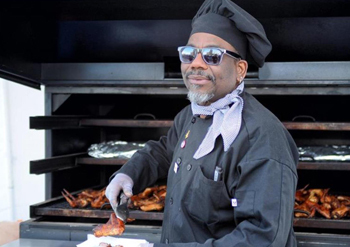 Growing Detroit’s neighborhood businesses, one resident at a time. A comprehensive, 20-week entrepreneur training program that helps participants realize their potential and develop a business plan. Professional assistance in the areas of Accounting, Commercial Real Estate, Graphic Design, Human Resources, Legal, Marketing, Website Development, and more. Provides access to capital for start-up and existing small businesses including financing up to $15,000 for start-up businesses and up to $25,000 for existing businesses. 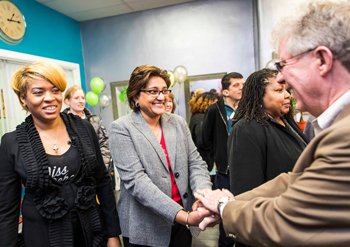 ProsperUS Detroit, a program of Southwest Economic Solutions, is a place-based economic development initiative that builds and sustains neighborhood entrepreneurs and small businesses. 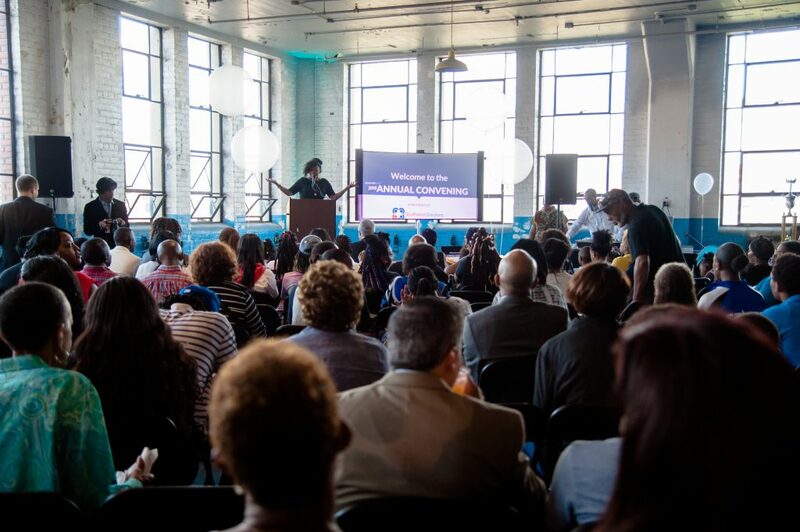 Through entrepreneur training, business support services, and micro-lending, the program infuses neighborhoods in Detroit with services and capital that support local entrepreneurs, help stabilize neighborhood economies, and inspire the local community. 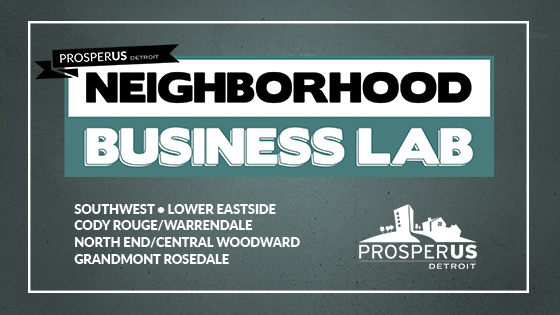 ProsperUS Detroit is coming to Cody Rouge / Warrendale and will be at the Edison Branch of Detroit Public Libraries! Join Amanda Brewington and Chris Butterfield anytime between 11:30 AM and 4 PM for a chance to have them answer questions, have conversations about your business, and make access to our services even easier. Thinking of applying for a loan? Looking to use business services? Want to know more about training? Bring any and all questions to an office hours session near you, or any of our other sessions that fit your schedule! Come say hi! ProsperUS Detroit is coming to Central Woodward / North End and will be at Avalon Cafe and Biscuit Bar! Join Amanda Brewington and Chris Butterfield anytime between 11:30 AM and 4 PM for a chance to have them answer questions, have conversations about your business, and make access to our services even easier. Thinking of applying for a loan? Looking to use business services? Want to know more about training? Bring any and all questions to an office hours session near you, or any of our other sessions that fit your schedule! Come say hi! 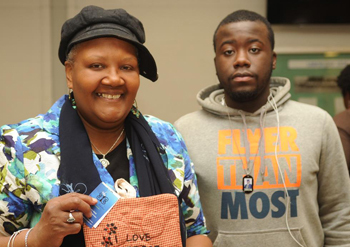 ProsperUS Detroit is coming to Southwest Detroit and will be at Mexicantown Bakery! Join Amanda Brewington and Chris Butterfield anytime between 11:30 AM and 4 PM for a chance to have them answer questions, have conversations about your business, and make access to our services even easier. Thinking of applying for a loan? Looking to use business services? Want to know more about training? Bring any and all questions to an office hours session near you, or any of our other sessions that fit your schedule! Come say hi! ProsperUS Detroit is coming to Grand River WorkPlace in cooperation with Grandmont Rosedale Development Corp! Join Amanda Brewington and Chris Butterfield anytime between 11:30 AM and 4 PM for a chance to have them answer questions, have conversations about your business, and make access to our services even easier. Thinking of applying for a loan? Looking to use business services? Want to know more about training? Bring any and all questions to an office hours session near you, or any of our other sessions that fit your schedule! Come say hi! ProsperUS Detroit is coming to the Lower East Side and will be at MACC Development's The Commons Detroit! Join Amanda Brewington and Chris Butterfield anytime between 11:30 AM and 4 PM for a chance to have them answer questions, have conversations about your business and make access to our services even easier. Thinking of applying for a loan? Looking to use business services? Want to know more about training? Bring any and all questions to an office hours session near you, or any of our other sessions that fit your schedule! Come say hi!